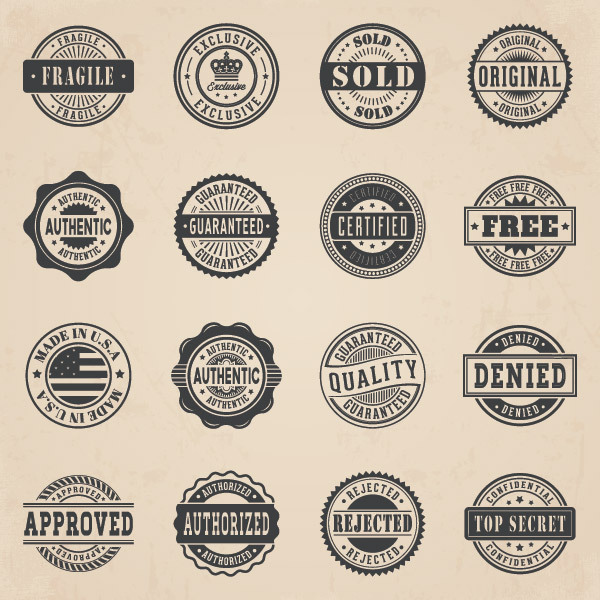 Highlight your products in style with 16 vintage look badges! Or show your customer they’re important to you by marking your items as exclusive or free! 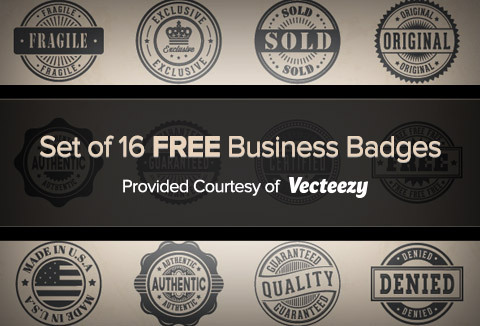 Grab these 16 vector badges for FREE! No matter what your business needs are, this set of high quality freebies will come in handy over and over. Badges are available in .EPS format. License: The graphics are marked with a royalty-free license. For full license information, click here. Ready to grab these royalty free vector badges today? Click ‘Add To Cart’ button below. You will be redirected to the Cart page. Submit order & make the payment. You will get an email with the instructions to download your purchase.